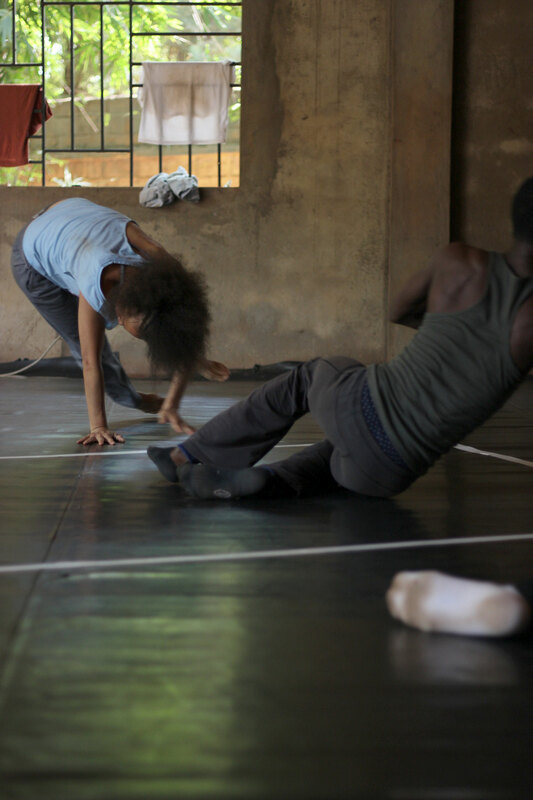 SIGNIFYING GHOSTS, funded by the TURN Fund of the German Federal Cultural Foundation, is a collaborative project of extraordinary dance personalities with previous work experience in the mediation between Africa and Europe. Together, they’ll revisit their work and hand it over to their fellow female artists for a radical examination, while following the transformation process as observers. 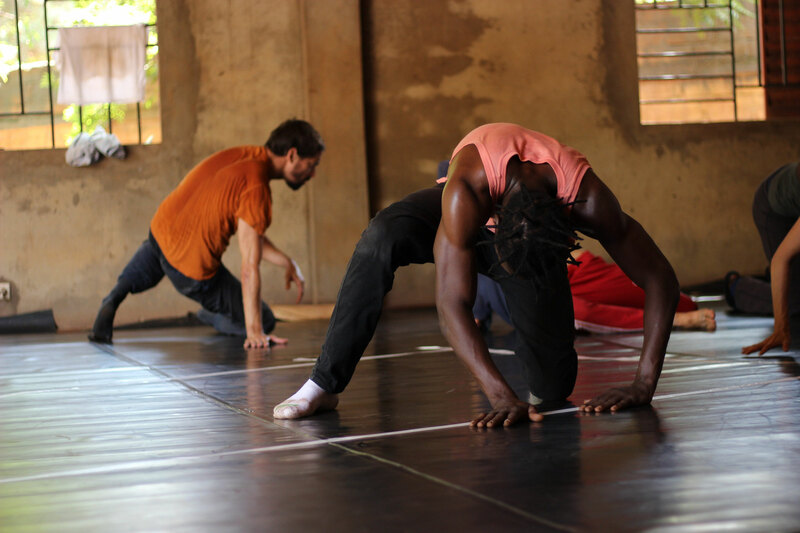 (Johannisburg) and Kettly Noël (Bamako) - who already built in previous productions cultural bridges between Africa and Europe - will cooperate in the project. All of them have not only worked extensively as performers and choreographers, some already in collaboration, but they also ventured into new terrain by forming companies and different artistic organizational structures, including for dance education. 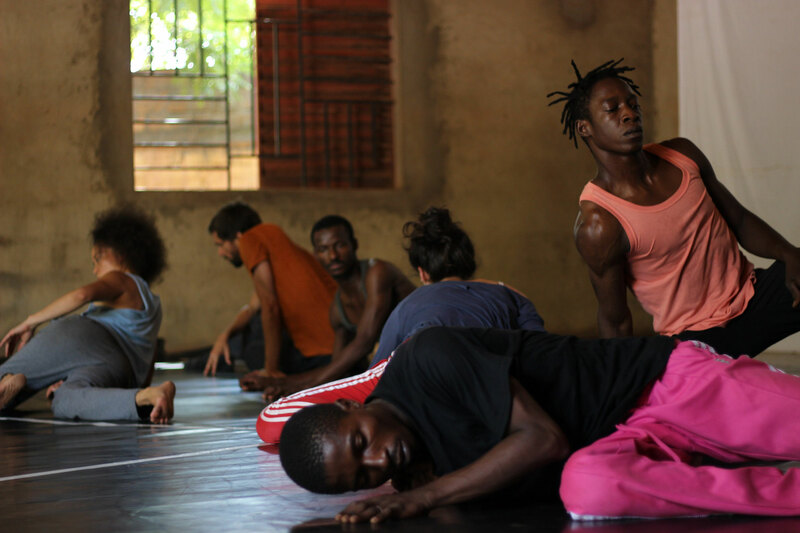 The dancers will include members of CocoonDance, young African dancers and students of the Cologne Hochschule. The creation of such a space for intercultural, artistic encounter links to the cultural studies and postcolonial theories around the terms “threshold” (Turner) or “third place” (Bhabha). Whereas the concept of borders tends to lead to binary structures, to absolutize and to confront the other, the “threshold” is rather characterized by the elimination of barriers and the hybridization (or fusion) of cultures. The threshold embodies both a spatial and a temporal expansion, to be understood as a process with uncertain outcome for the participants. The challenge for the artists in such liminal experience consists in taking a radical review of their own cultural values, to unlock their artistic productions and to dissolve as creative artists. It requires from them to recognize and value thresholds as places of loss of control, where things are drawn into a maelstrom and some developments cannot be explained and reflected for the time being. For our artistic conception, the Derridean spectre, as a deconstructive figure hovering between life and death, presence and absence, which making established certainties vacillate seems to be fitting as an in-between figure that establishes a relationship without letting itself be fixed, and as a mindset for the intercultural encounter. 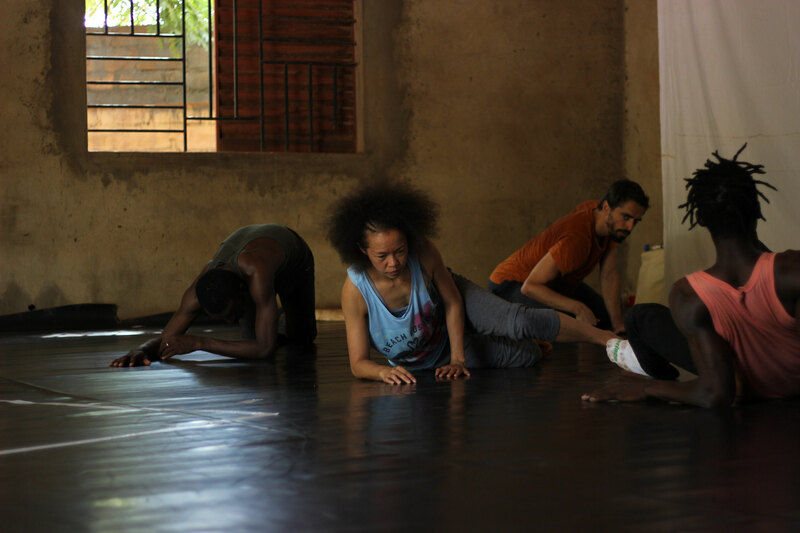 In practice, this would mean a remarkable display-disposition in contemporary dance and a toolset to experiment with motives and themes of that are already viral in the current projects of the partners.